Police arrested a man from Largo, Maryland on Saturday morning in connection with Diamond Moore's death. Police say that this is the fourth homicide in Alexandria in 2018. 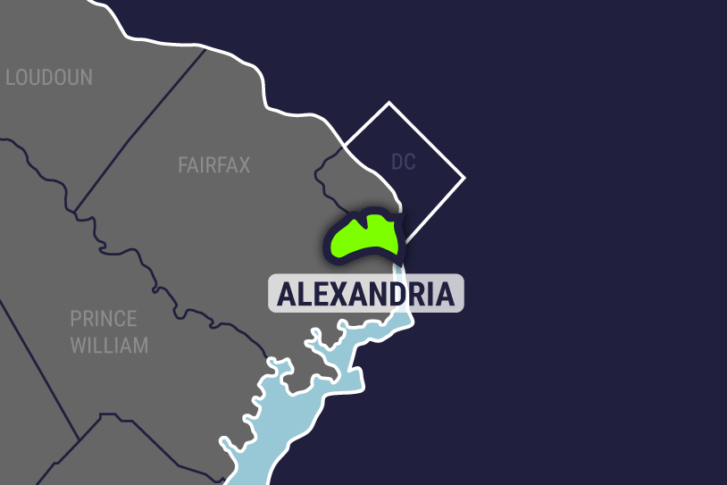 WASHINGTON — Alexandria police arrested a Largo, Maryland man on Saturday in the shooting death of 20-year-old woman. Diamond Moore was killed Friday near an Alexandria park on the 5500 block of Holmes Run Parkway. Alexandria City police arrived around 10 a.m. and found her with a gunshot wound in the upper body. Moore was taken to the hospital where she died. Police say that this is the fourth homicide in Alexandria in 2018. Police announced Saturday morning that they arrested William Thomas Layton, 32, of Largo, and charged him with murder, possession of a firearm by a violent felon and use of a firearm in the commission of a felony. He is being held without bond. Below is the area where it happened.